Don Bacon Appliance Service is one of the few repair service providers for Sub-Zero/Wolf and Asko in the Cincinnati and Lexington areas. Being a Factory Certified Service provider guarantees that you will receive service of the same caliber as the appliances themselves. We offer the assurance you need with true worry-free service at fair, competitive rates. The Sub-Zero brand is well-known for designing and manufacturing built-to-last, high-end refrigeration products. 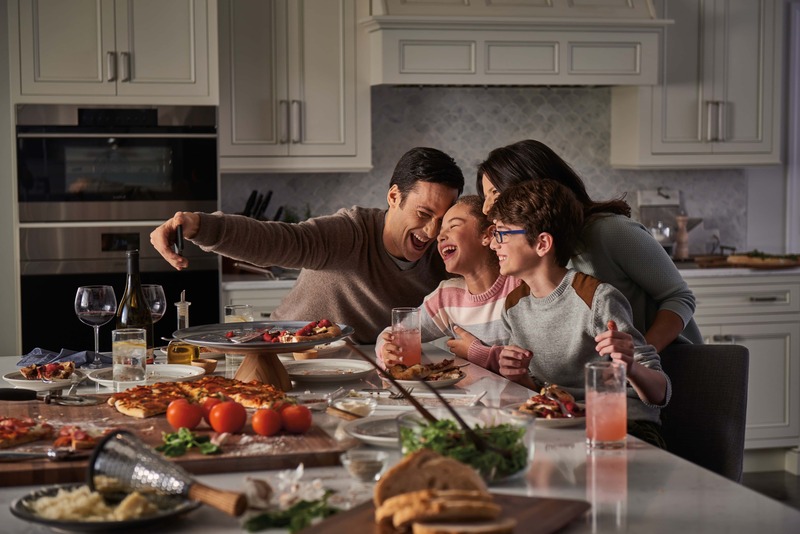 With dozens of choices for any kind of kitchen and for any space, Sub-Zero has become one of the most well-respected refrigerator brands in the United States. They keep food fresher, longer. Sub-Zero products keep the dry side dry (freezer) and the humid side humid (refrigerator). Plus, each refrigerator and freezer is sealed with its own compressor so all of your food for a longer period of time. They have pioneered “anywhere” refrigeration with built-in, undercounter, and integrated products, and they remain the leader in sizing, styling and configuration options. No longer are there constraints with heights, widths, or depths—or even walls. Sub-Zero can be tailored to just about any design. They are built to last. Sub-Zero’s goal is to be your lifelong kitchen partner, so their appliances are built to last. They design quality energy-efficient refrigerators, and also use premium-grade materials in every model. Sub-Zero also offers an excellent warranty and service program, and that’s where Don Bacon Appliances comes in. Like our company, Sub-Zero also aims for first-time visit repair. They have a provider network of Factory-certified service partners, and Don Bacon Appliances is one of the very few repair companies in the Cincinnati and Lexington areas that is certified to work on Sub-Zero appliances. Call us today.